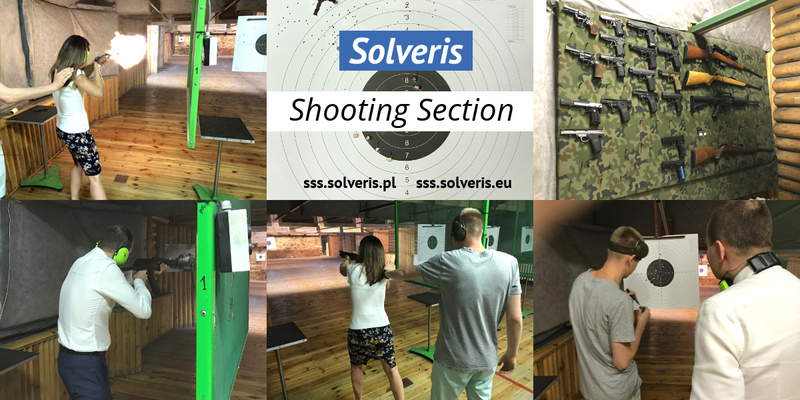 Solveris Group has established the Shooting Section and currently every employee and associate of one of our companies can become a participant. The Section’s goal is to increase teamwork and cooperation across teams, to motivate to self-improvement and to educate the habit for precision and professionalism. During training sessions, courses, competitions we shoot with a firearms of various types, including historical and modern pistols, shotguns, rifles. Participation in the Stooting Section is also an excellent opportunity to get familiarised with different types of firearms and to learn how to handle all guns in a safe and proper way. 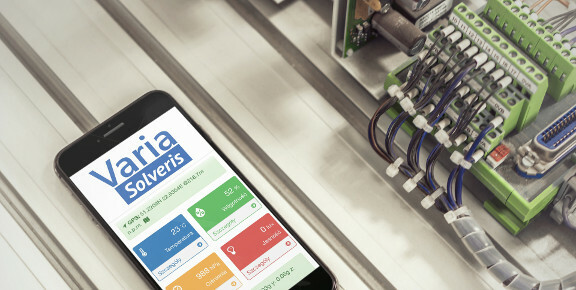 We also put serious emphasis on historical and technical aspect, so the participants have the possibility to understand the rules of operation of each mechanism and the context in which it was developed. 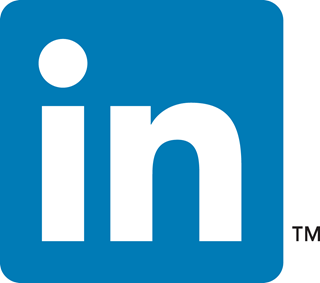 Access to internal resources – for participants only. Correct password has not been provided.